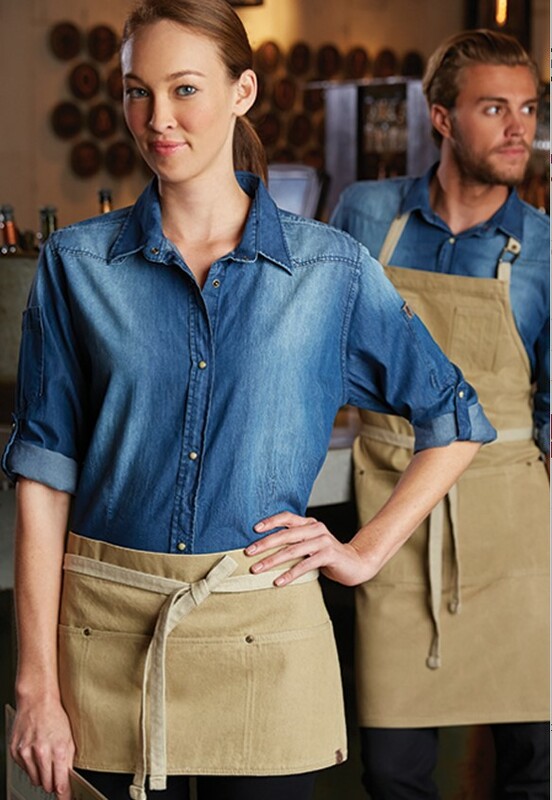 Ready to Buy Employee Uniforms Online? Read This First! It seems that everything has migrated to the Internet these days. Books and bookstores, of course, have migrated to Amazon, the dominant online purveyor of books.